Delightful home drenched in natural light with full bed/bath downstairs. Soaring 16ft ceilings, glistening travertine tile floors & premium neutral colored carpeting Gourmet granite kitchen with large island, gas range, built-in oven, microwave and refrigerator. Large bedrooms with dual pane windows and Plantation shutters. Renovated baths with granite and custom tile, Dual vanity master bath with walk-in shower, soaker tub and cedar lined walk-in closet. Paver patio with sparkling pool, built-in bbq, canvas gazebo and side yard storage shed. 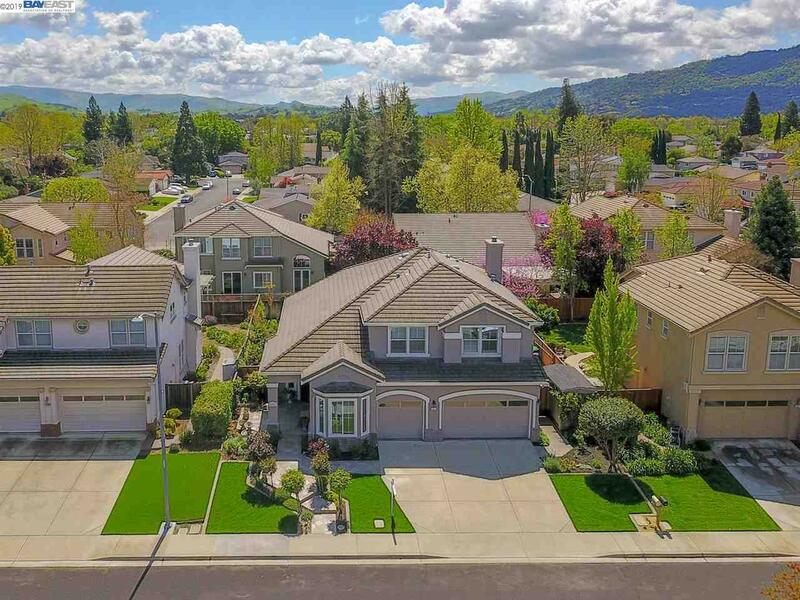 Near Hansen Park and walking distance to award winning schools and downtown.